Shepherds of Sweden bring us 492252 ANNIE. 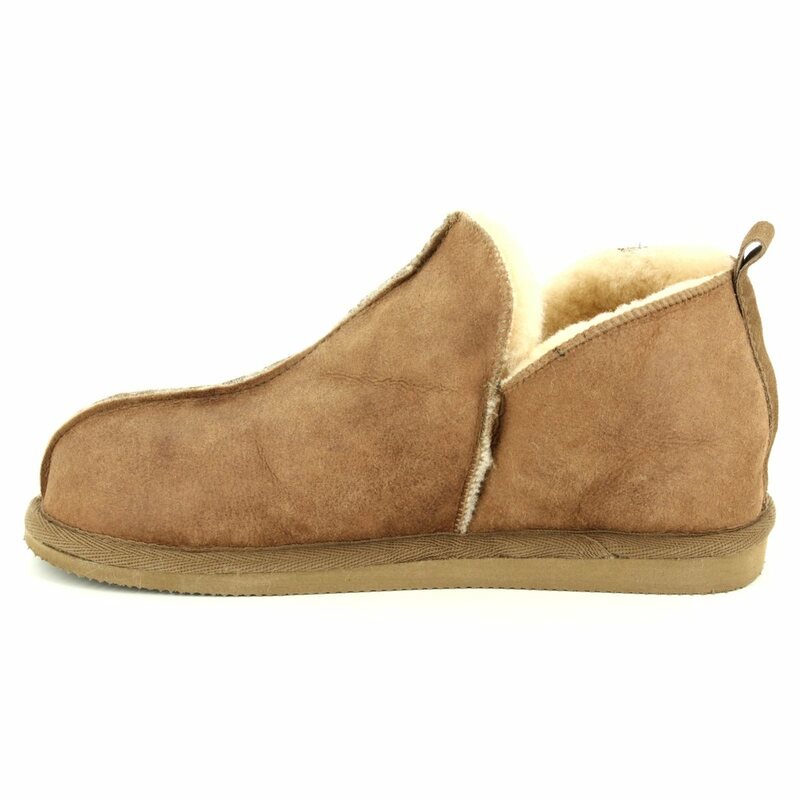 These sumptuous slippers speak of cosy nights in by the fire. 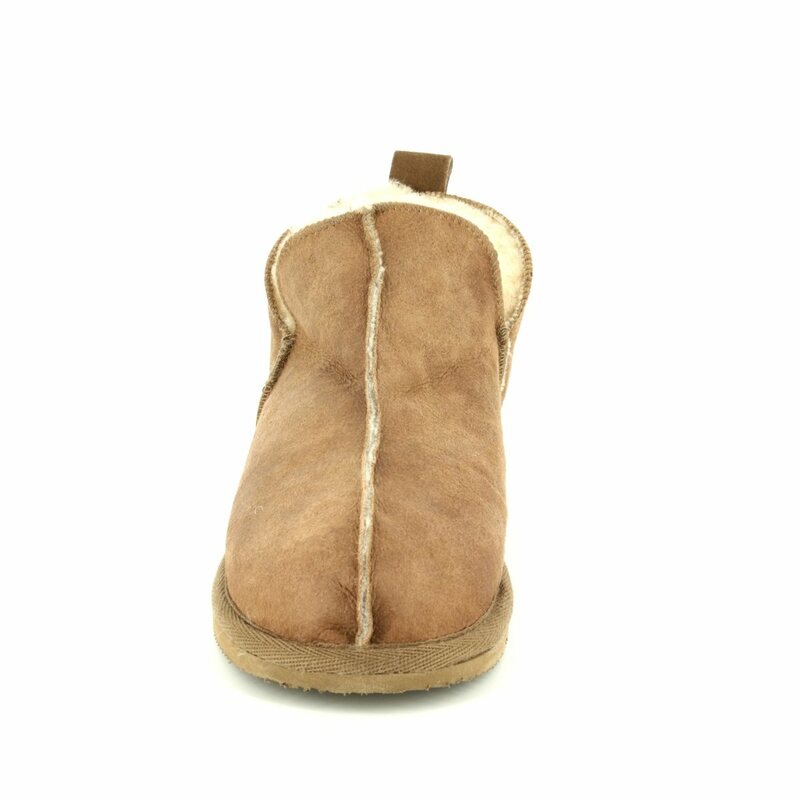 The brown sheepskin upper features contrasting stitch detailing on these bootee slippers. 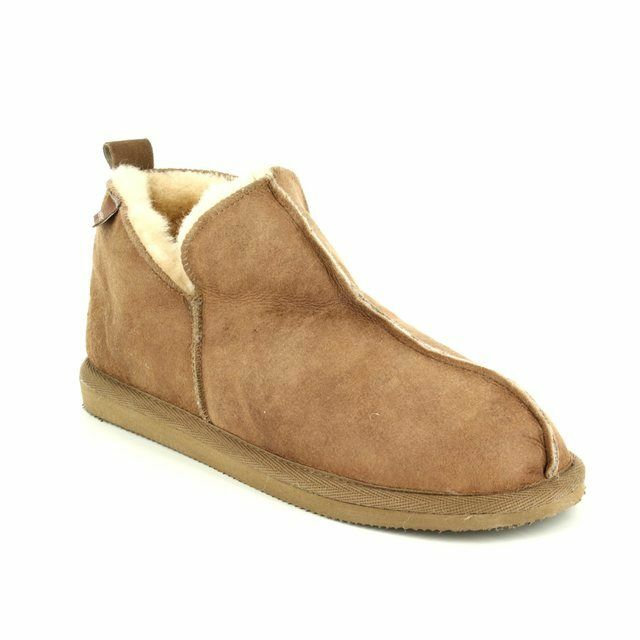 Shepherd have used a sheepskin lining for these ladies slippers for the ultimate in cosy comfort while the EVA outsole makes these practical to wear. 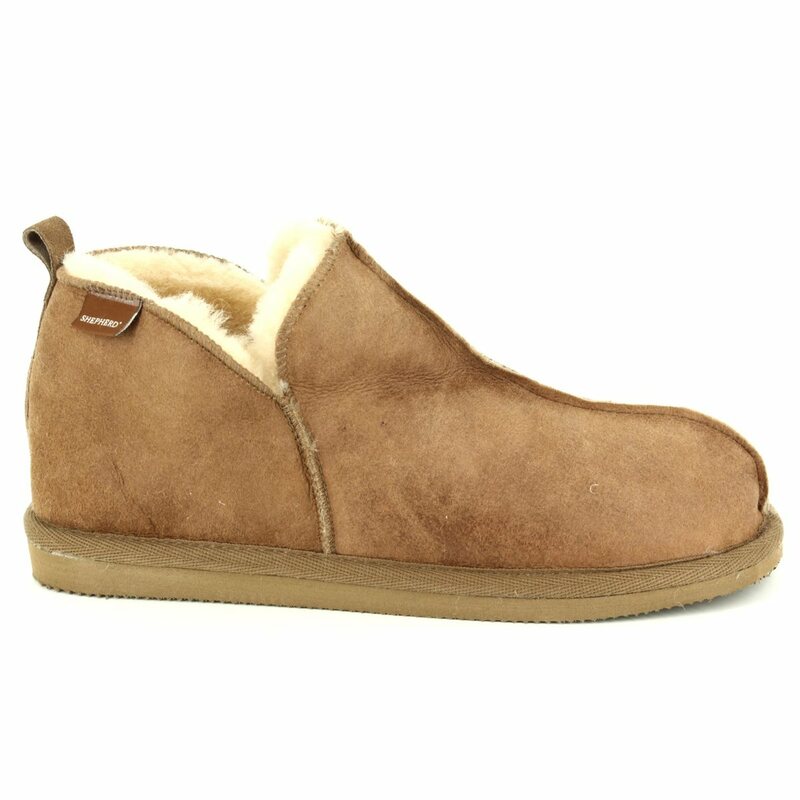 Pair these with your favourite loungewear for the perfect chilled night in. 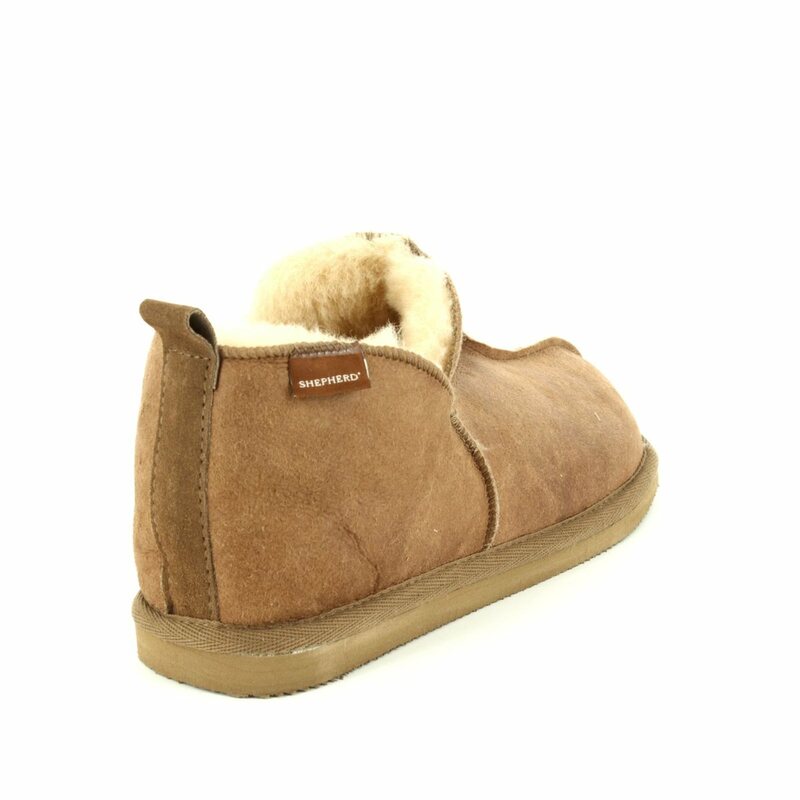 ANNIE is a Unisex slipper with the sister style being the gents ANTON which is available in a size 42. Buy your Shepherd of Sweden slippers from Begg Shoes and Bags, an official Shepherd outlet.